Drape your wrist in an instant classic with this iconic Kate Spade New York® Heritage Spade Thin Metal Spade Button Bangle! 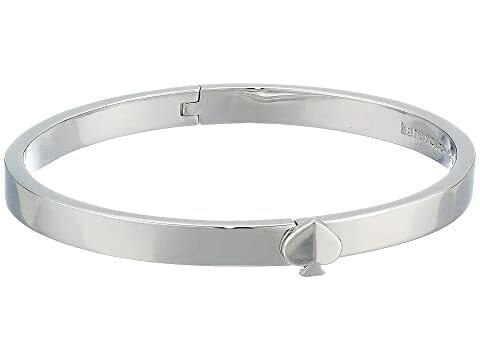 We can't currently find any similar items for the Heritage Spade Thin Metal Spade Button Bangle by Kate Spade New York. Sorry!